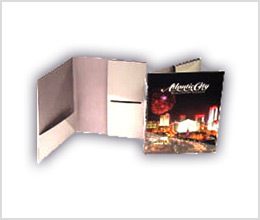 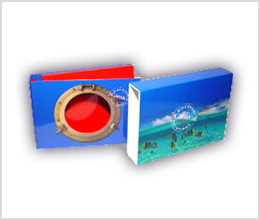 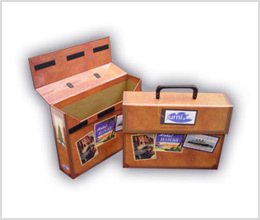 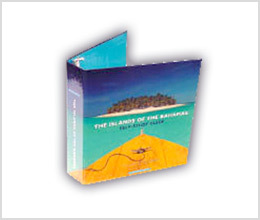 Colad is a leading manufacturer of custom folders, custom boxes, custom mailers, custom packaging and custom binders for the travel and tourism industries. 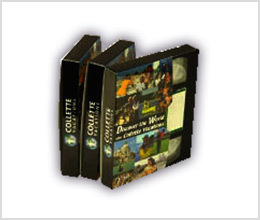 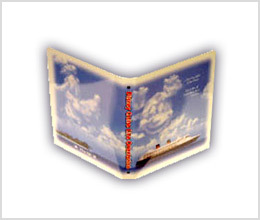 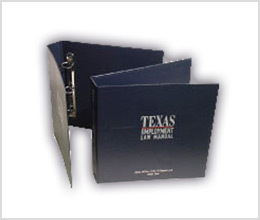 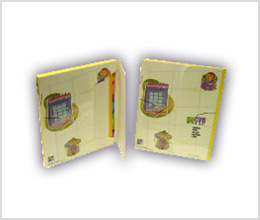 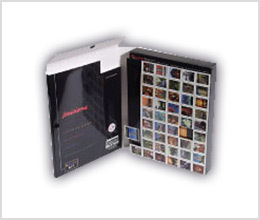 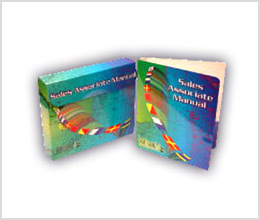 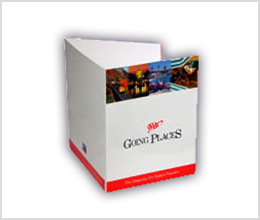 Colad provides custom binders and packaging for the travel and tourism industries, to companies all across the United States. 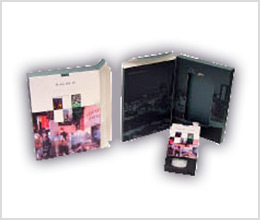 Speak with a Colad Team Member by calling 1-800-950-1755 and place your order today!